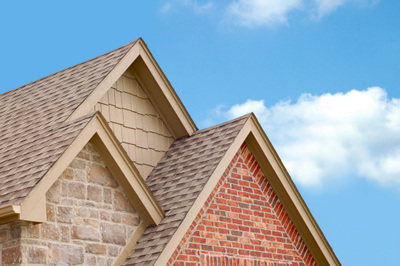 Turnak Roofing, Inc. has proudly serviced the Northwest Indiana community since 1936 by topping 'em all! 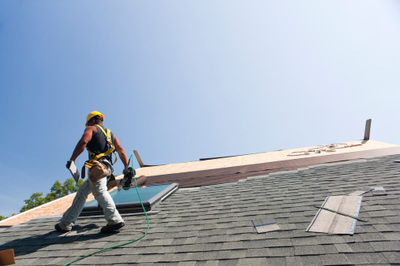 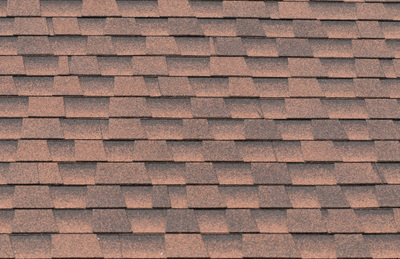 We are your reliable local roofing contractor for all your residential, commercial, or industrial needs. We are fully licensed, bonded, insured and have obtained numerous certifications. You can rely on us for all of your quality new roofing, roof repairs, and roof maintenance needs throughout Northwest Indiana. 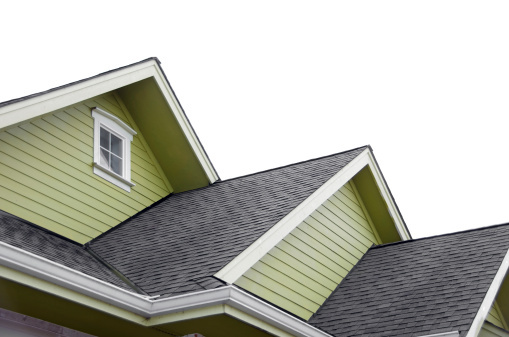 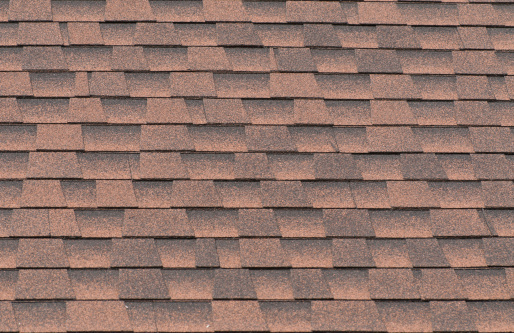 We offer solutions to keep your roof sturdy, sound, and secure. 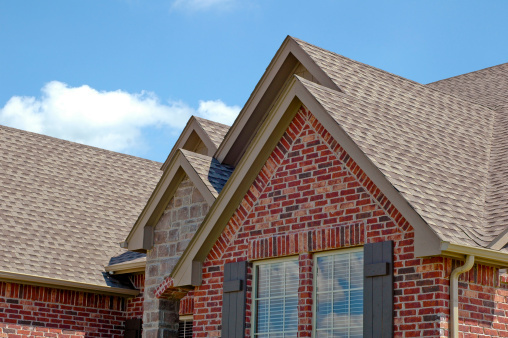 Please take a moment and fill out our contact form to request a free estimate or call us today at 219-884-4612 or (219) 200-4911 to talk about your project. 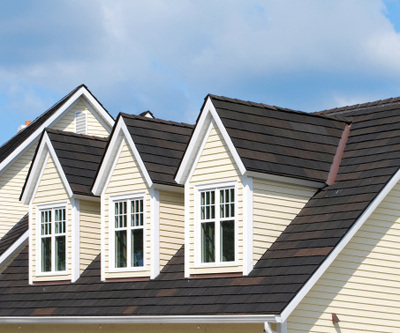 For over 75 years, Turnak Roofing has been providing residential, commercial, and industrial roofing and construction products and services to all of Northwest Indiana including Lake County, Porter County, Newton County, and Jasper County.